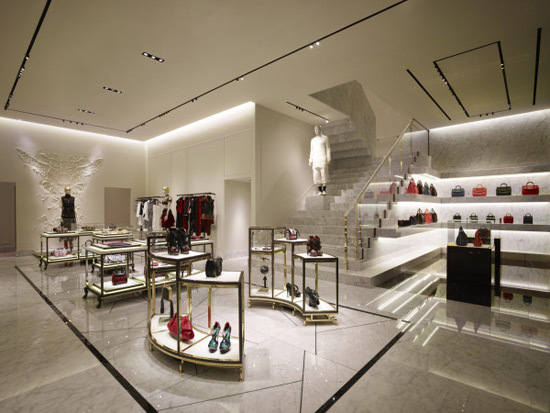 The retail concept was conceived by the brand’s creative director, Sarah Burton, along with architectural practice David Collins Studio. 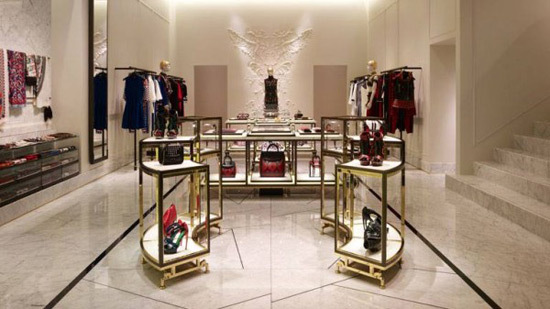 The two story store which opened on June 8, will carry Alexander McQueen’s men and women collections, including both runway and ready-to-wear pieces, as well as accessories. Designed in a palette of gray, lilac, white and soft gold, the store features a cracked white Calacatta Oro marble floor, with pale gray leather furnishings clad in marble, along with black lacquer rails. Some of details that are unique to the space include walls covered in plaster paneling, with one panel that features a molded motif of wings, shells, cactus flowers, sea horse tails, skulls, gargoyles and leaves. 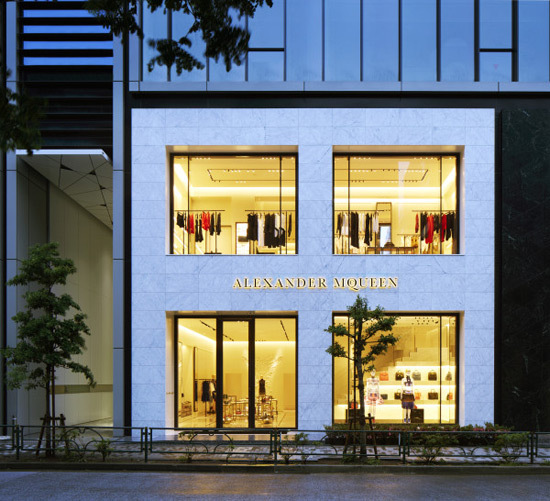 Prior to opening the Aoyama store, the label’s presence in Japan was primarily through its shops-in-shop in department stores, which the company operates. Next article Mirage 747 – Frauscher’s New Powerboat With No Rivals!